The elegant design found in nature is often imitated in the lab – but not always well. 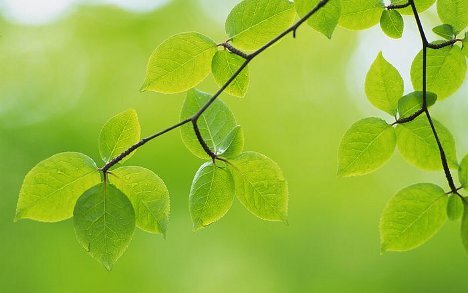 Scientists have been searching for quite some time for a way to create artificial leaves which are functional energy producers and inexpensive to manufacture. So far, they have had success in one requirement or the other, but never both. That changed when Daniel G. Nocera tackled the idea. He replaced the platinum usually used in releasing the hydrogen from water with an inexpensive compound that works just as well. 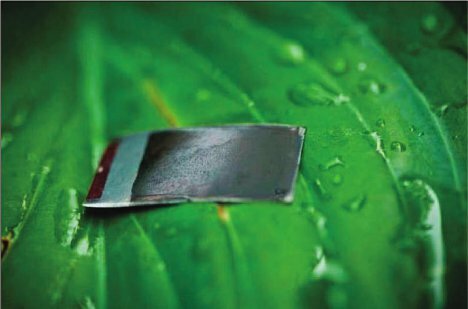 As a result, Nocera’s artificial leaf is the first to be both functional and inexpensive. When dropped into water and provided with sunlight, it converts the water into hydrogen and oxygen, providing the perfect source of hydrogen to be used in fuel cells. Thanks to its low cost, ease of use and efficiency, Nocera’s artificial leaf is an ideal source of cheap solar power for developing nations. See more in Energy & Power or under Science. May, 2012.